귀하의 이메일 주소를 입력 Montana 관련 뉴스 및 업데이트. With tracks recently featured in a hit TV series and two Hollywood films, Sydney band Montana is doing something right! The pop foursome serve up a head-shaking, multi-layered musical cocktail with their latest album Starsign: Tarantula. Packed with eclectic tunes, Starsign: Tarantula is bursting with riff-tastic indie anthems, including MTV, Rejected – which has brought comparisons with fellow Aussie band The Vines – and the beyond-catchy Good Goes Bad, which appeared in Channel 5’s hit TV series Tripping Over. The follow-up to their brilliant debut album Bubblegum Love, Starsign: Tarantula has cemented the band’s reputation for pop perfection, with stomp-along tracks including Saturday Night, a tribute to boozy weekends, and Lucky 13, while also delivering slices of heartbreak on Blondes Against Brunettes, Wait, and the gets-under-your-skin Stalki Blues. 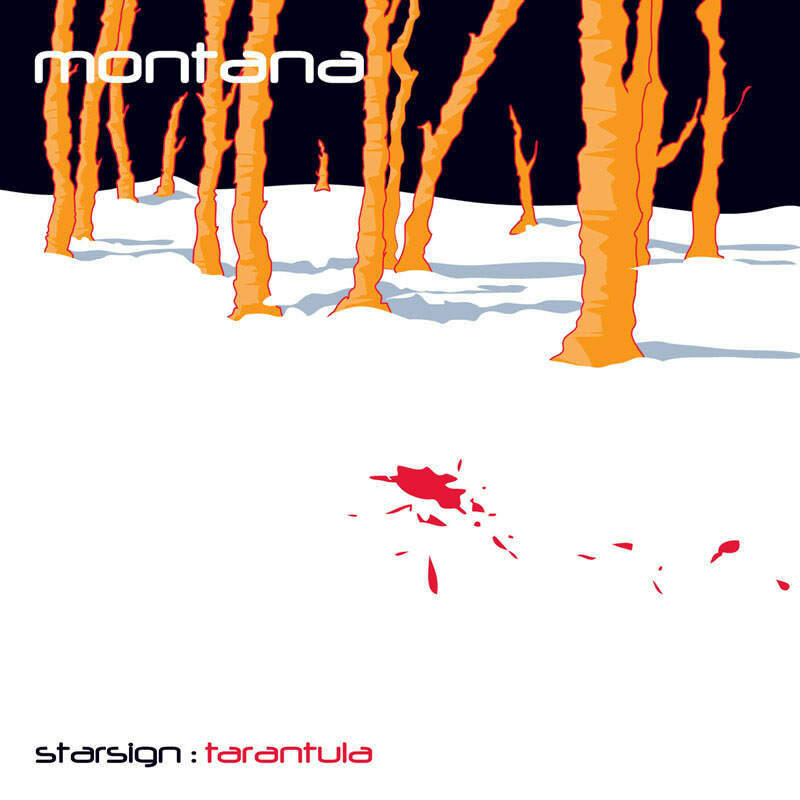 Also included are five exclusive never-before-been-heard tracks especially recorded for the European release of Starsign: Tarantula. A brilliant complement to the album, the five new songs are by turn funny and dark, giving the unique Montana take on the world. For those of you who caught the food-fetish-horror-thriller film Feed in cinemas, no doubt you heard the band’s version of the 70's Ohio Express classic Yummi Yummi Yummi on the soundtrack. For those who stayed in with a DVD, the band’s track Koolest Band is a highlight of the US teen hit film from a few years back "Drive Me Crazy" with Sabrina The Teenage Witch’s Melissa Joan Hart. Honey-voiced lead singer Paul Scott, describes the band’s sound as “Supergrass meets Brendan Benson on holiday in Montana with jangly guitars” – and with influences that range from The Beatles to Bright Eyes, what’s not to like?